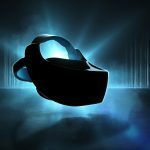 HTC announces that the HTC Vive Focus headset will finally be available outside of China later this year –but the exact date for the release is still unknown. 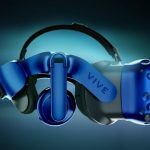 Fans interested in the HTC Vive Focus headset won’t have to wait forever or move to China because the company announced that the new headset will be available in international markets later this year. 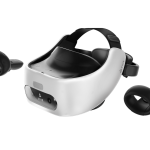 The Vive Focus is the first 6DOF (6 degrees of freedom) headset to be commercially available. 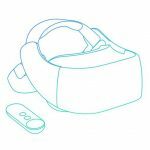 In case you have an interest in developing software for the new headset, HTC made available today international developer kits for you to download. You only need to register as a developer on HTC via the developer portal in order to download the kit. 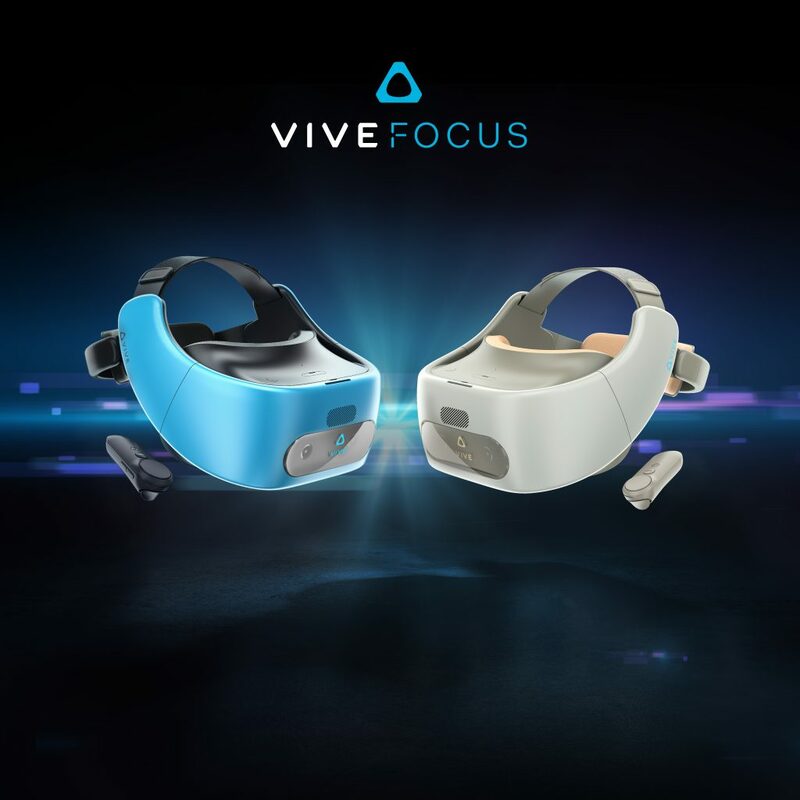 Vive Focus was built upon Vive Wave, HTC’s own VR platform and toolset that unifies the development experience for mobile and standalone VR devices, along with Viveport as its content platform. 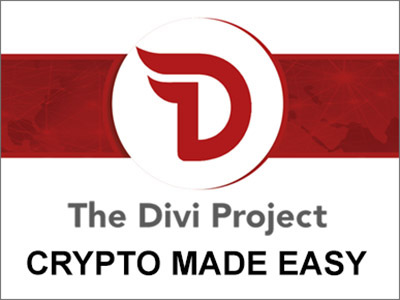 The new headset is designed to appeal to bigger audiences and also commercial and enterprise users who desire stunning VR experiences and broad deployment in a portable and convenient form factor. Additionally, those developers bringing their content to Viveport in China for either the PC-based Vive or the Vive Focus will get 100% rev-share from title sales and Viveport subscription between April and September of 2018. 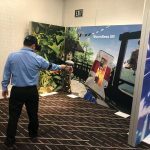 “Viveport continues to be the best platform for VR developers, and this rev-share opportunity is just another way in which we are empowering developers to create the best VR content, no matter what hardware device.” Said Matthew Gepp from HTC Vive at a Press Release from the company. 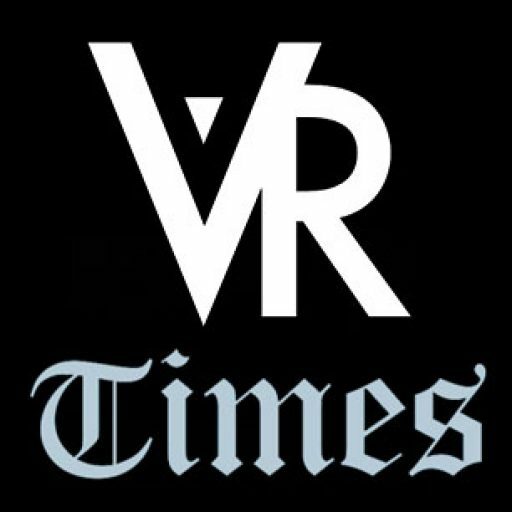 HTC also hosted its 2nd annual Viveport Developer Awards, where five first-place winners were awarded $50,000 each, and five second-place winners were each awarded $20,000.